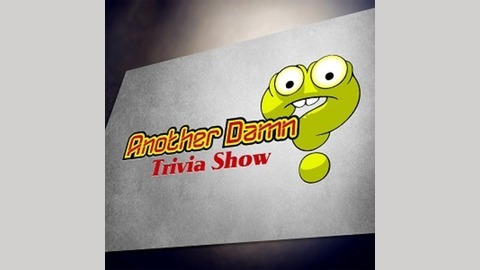 A show with a metric poop ton of triva for the fun loving listener. 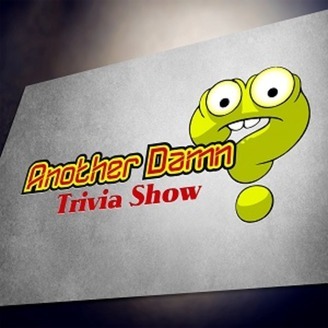 This is it...the last episode of Another Damn Trivia Show...I hope you have enjoyed playing along as much as I have enjoyed bring you that sweet, sweet trivia. Do me a favour...I would love for this episode to be the most downloaded episode of the series...I figure that would be a good way to go out...so if you were ever going to share and repost and tweet about an episode, this is the one. Have fun...I sure did. Episode 197: What's in a Name?